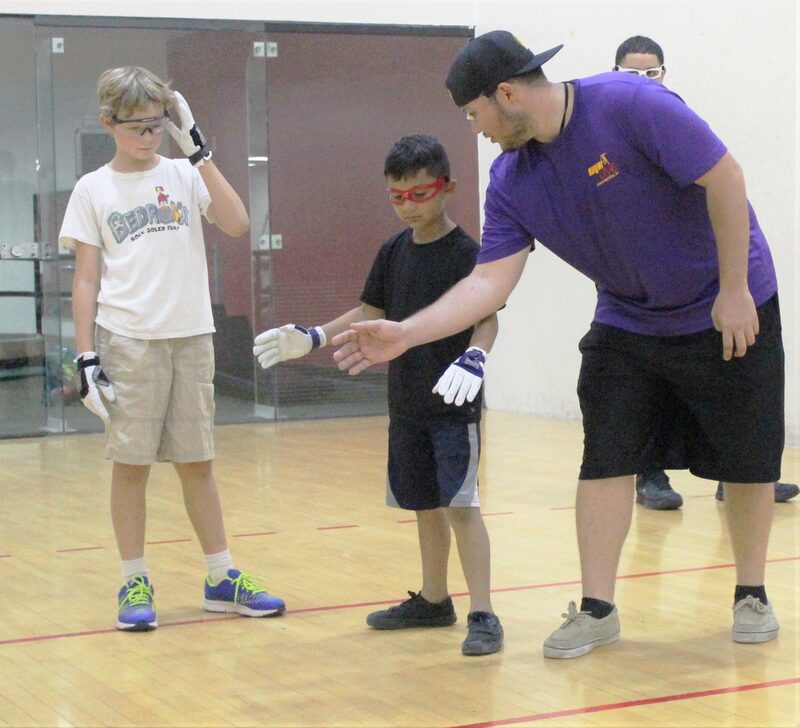 Junior WPH proudly coaches weekly Saturday clinics at Tucson’s downtown YMCA in the fall of 2015, introducing the game to numerous junior players and establishing a group of consistent players that have developed a passion for the sport. The Lohse YMCA clinics are partially funded by the Tucson Conquistadores, one of the country’s most philanthropic youth sports foundations and hosts of the Champions Golf Tour’s Conquistadores Classic every March. Junior WPH’s Tucson Lohse YMCA clinics provide opportunities for Tucson youth to develop handball and life skills under the guidance of WPH Certified Coaches. 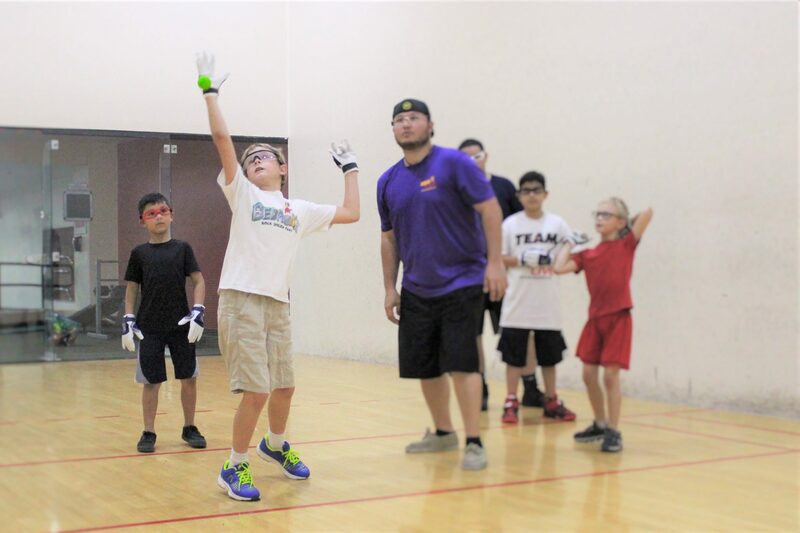 The World Players of Handball is extremely excited to have the opportunity to work with Tucson’s Lohse YMCA and to provide young people with the ability to flourish through handball. The mission’s of the Lohse YMCA and the World Players of Handball are parallel, as promoting leadership, character building, discipline, integrity, social responsibility and developing physical health through physical activity are the cornerstones of both the YMCA and the World Players of Handball. Both the Lohse YMCA and the World Players of Handball are dedicated to improving the lives of young people to make for a better future.